Fruit is edible. Avocado is rich in Monounsaturated Fats with creamy texture. Fruit is rich in potassium, and Vitamins. They have high fiber content. Avocado helps in lowering the blood cholesterol level. Helps in lowering LDL(bad cholesterol) and triglycerides level and also helps in increasing HDL(good cholesterol) level. Avocado is used to make Guacamole, smoothie, salad etc..
Buds are edible. It is a leafy green vegetable and look like miniature cabbages. 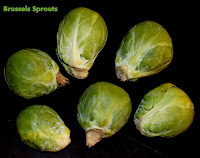 Brussels sprouts contain a chemical ‘sulforaphane’ that exhibit anticancer, antidiabetic and antimicrobial properties. It also contains indole-3-carbinol a chemical which boosts DNA repair in cells and block the growth of cancer cells. Rhizome is edible. 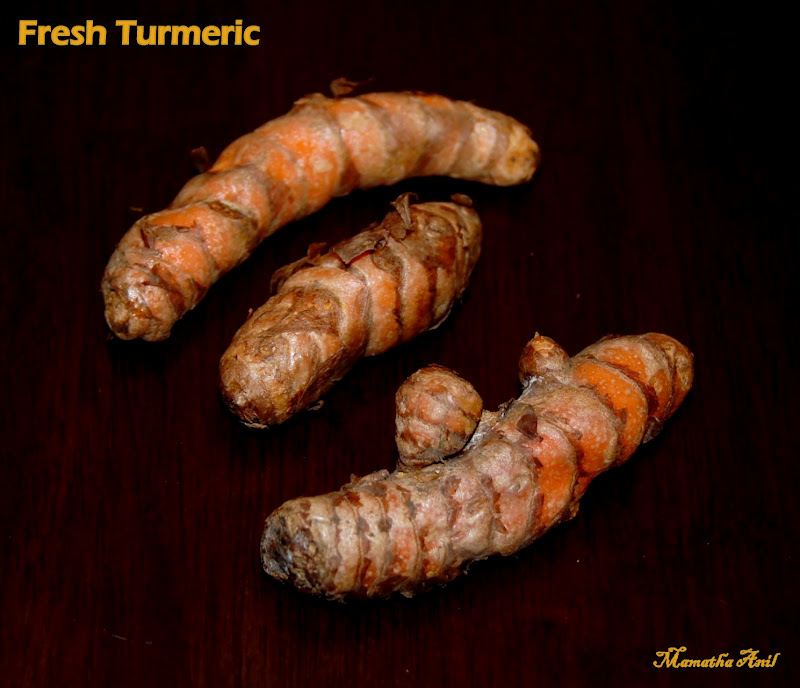 Turmeric is used in the form of powder. Leaves are also used to wrap and cook the food. Turmeric is an excellent source of iron and manganese. It is used in Indian and Chinese medicine as an anti inflammatory agent to treat many diseases. Tofu is made by soy milk rich in protein and low in calories. Tofu is available in 3 forms, Silken, Firm and dried tofu. Tofu is mainly used in East Asian and Southeast Asian cusine. Fruit is edible. 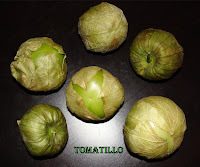 It looks like green tomato. The fruit is covered by a thin papery husk or calyx. It’s a main ingredient for Mexican recipes because of its tangy nature and is key ingredient in the preparation of salsa and sauces. Its low in cholesterol, rich in fiber, vitamins and minerals. ruit is edible. Both ripe and unripe fruits are edible, rich in proteins, vitamin and carbohydrates. It contains high potassium and hence helps in lowering the BLOOD PRESSURE. Both ripe and unripe Jackfruits are used in the preparation of palya/sabji, sambar, happala, chips, kotte kadabu, payasa, dose, idli, halwa etc. Young shoots are edible. They are very popular in Asian cuisine. It is very low in saturated fat and cholesterol. Good source of fiber, proteins, vitamins and minerals. Bamboo shoots are used in the preparation of palya, sambar and pickles. It helps in digestion. Small and immature ears are edible. Baby corn is a cereal grain taken from specialized corn plants. It is high in fiber, vitamins and minerals. 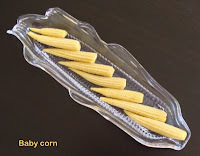 Baby corn is used to make Manchurian, salad, soup, pickle, sabji/palya etc. It is most common in Asian cuisine. Seeds are edible. Puffed lotus seeds are called phool makhana. They are highly nutritious. Plants are cultivated for its seeds in India, China and Japan. In Mithila culture of Bihar, the makhana is an auspicious ingredient in offerings to the Lord during festivals.It is used specially to make kheer. It is also used to prepare curry/sabzi, soups etc. Edible Mushrooms are nutritious, protein rich food and very low in cholesterol and sodium. They are rich in Vitamin D and fibers. Most effective in boosting the immune system. It is used in the preparation of curry, playa, manchoorian, pickle, salad, soup etc. 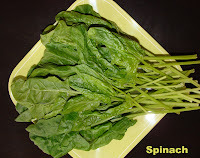 Spinach is a leafy vegetable rich in calcium and iron and also contains vitamins and minerals. It is used to prepare curry, sabji/playa, chapati, soup, sag, pulao etc. Fruit is edible and is bitter in taste. 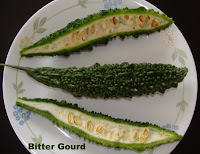 Young bitter gourds are best for cooking and used in the preparation of playa, chips, gojju etc. They are rich in vitamins and minerals. It has excellent medicinal properties and is used as folk medicine for diabetes because it helps in lowering sugar levels in blood. It is also beneficial in the treatment of blood disorders, respiratory disorders, constipation, piles etc. The edible part in Asparagus is the young shoot. They are rich in vitamins and minerals and low in calories. 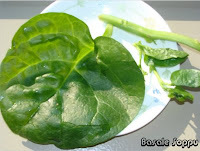 It is a leaf vegetables related to Spinach used in Indian and Chinese cuisines. It is high in Vitamin A, C, Iron, Calcium, Proteins and low in calories. It is used to prepare Sambar, Palya and Pakoda. It is a leaf vegetable and are aromatic used to prepare Sambar, Palya and Vada. Fruits are rich in citric acid and excellent source of vitamin C. Fruits are mainly used for its juice but the pulp and rind are also used. Lemon juice is used in the preparation of juices/healthy drinks, pulav, lemon rice, palyas/sabjis, marinating meat and fish etc. Whole fruit is used in pickles. 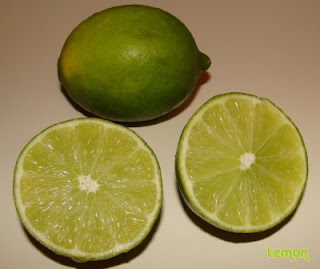 Lemon fruits and leaves are also used in home remedies for some health problems.